Home Apps SnapTube – Can You Watch YouTube Videos Offline? SnapTube – Can You Watch YouTube Videos Offline? YouTube and other online video streaming platforms are often dubbed as the “new age” media. 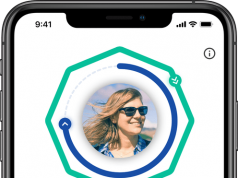 These streaming platforms can be accessed by people directly from their smartphones and the best thing about them is that they give people the ability to pick and choose the shows that they want to watch, unlike having to sit in front of the TV and watch tens of ads before you can get to see your favorite TV show or movie. Although, there is a downside to sticking with online videos instead of watching traditional cable TV. The downside is that people need to keep their smartphones to the internet in order to stream videos. As we all know, free Wi-Fi is nearly impossible to find and connecting to random Wi-Fi networks is not a wise thing anyways because these are not secure connections. Fortunately, here is where SnapTube comes in and saves the day. Can You Watch YouTube While Offline? Can you imagine how amazing it would be if you could watch YouTube videos while offline? Having this feature would make YouTube so much better, but unfortunately, YouTube makes its money through ad revenue and this is why it doesn’t allow people to stream videos and then watch them while offline. As previously mentioned, here is where SnapTube comes in and saves the day. 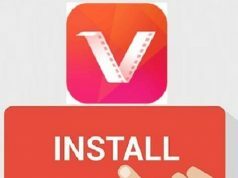 SnapTube is an Android app that makes it possible for people to download all the online videos that they would like to watch in their spare time and then to watch them while offline. Considering that SnapTube is basically an endless source of entertainment, one would assume that it costs quite a lot. Luckily, this is not the case. 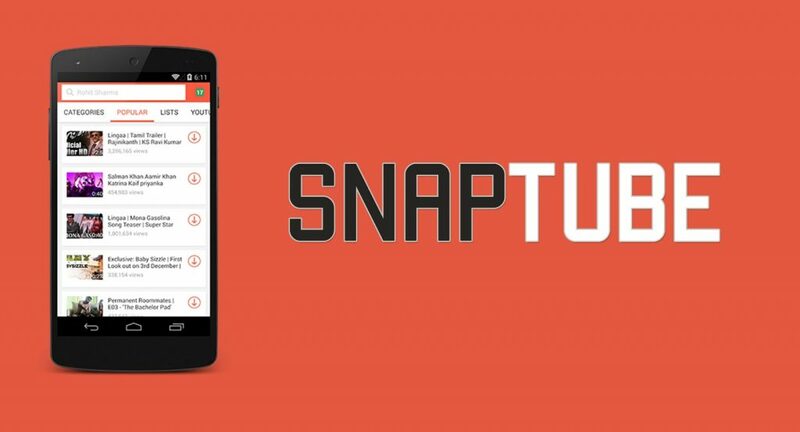 SnapTube is entirely free to use and everyone who wants to check it out can do it without having to pay a single dime.